Specialising in inks for marker pens since 1973, Multichem remains a privately owned family company.  Our global reputation for product quality, service excellence and technical support has been recognised with the Queen’s Award for Export. Multichem’s mission is to engage with our customers, suppliers and employees to deliver versatility through our colourful range of inks and related products. Ensure customer satisfaction with every transaction. Develop positive, open relationships with customers and suppliers around the world. Deliver a market-leading range of inks and additives for marking systems. Promote forward thinking and innovation with our people. Support our team with open and honest communications. Consider and improve upon the environmental impact of all our products and processes.